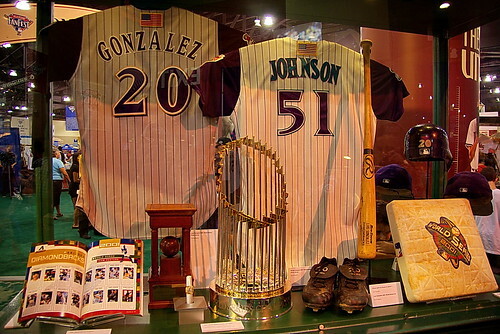 Since the Arizona Diamondbacks are the host, they had a special Exhibit Section. They had some great exhibits on the current Dbacks and some truly special Memorabilia from Cooperstown. 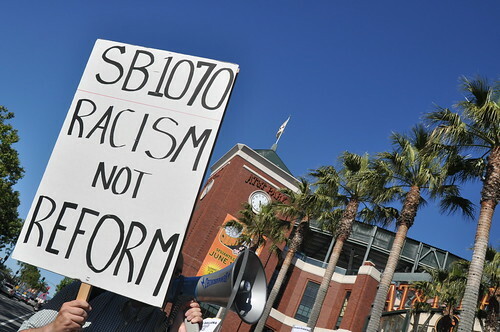 Demonstration against the Arizona Diamondbacks and SB1070 in Arizona in front of the Giants Stadium in downtown San Francisco on May 29 2010. 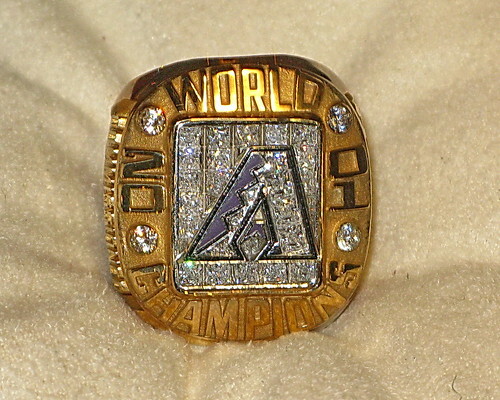 This entry was posted on April 2, 2012 at 3:45 pm and is filed under Arizona Diamondbacks. You can follow any responses to this entry through the RSS 2.0 feed.